Parents and invited guests were wowed by our 18 of our talented musicians at the second of our tea time concerts this term, held in the school hall yesterday. The event celebrated what the children have been doing in their instrumental lessons this term and involved pupils from Year 1 to Year 11. 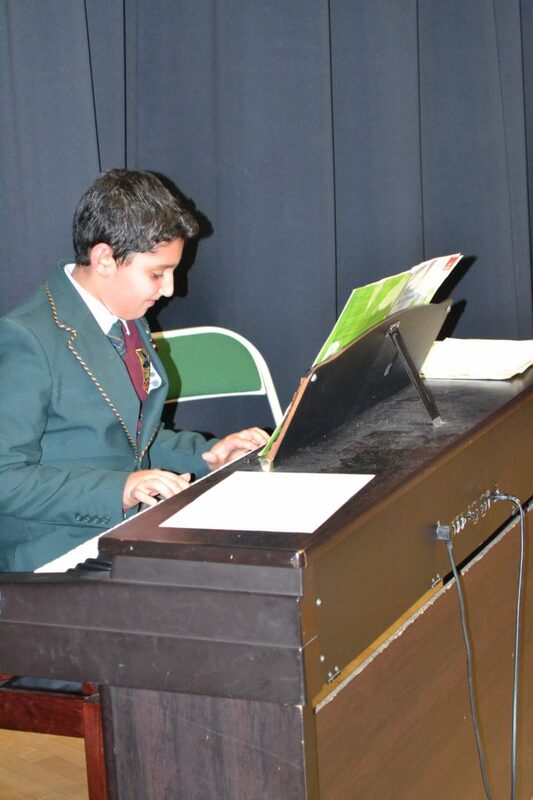 The concert featured a number of solo pieces, including seven different musical instruments and vocal performances. It was a wonderful showcase and am opportunity for our pupils to gain further confidence in front of an appreciative audience.